Ask for price67,17€ tax incl. The centering of the wheel is only possible with the wheelbolts! Therefore, it can be necessary to do a wheel balancing on the car, to avoid possible vibrations. Mazda / Nissan / Subaru have various wheel studs that are dependant on the model, axle or year they were built in. 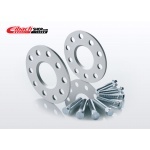 Before ordering, please check on both axles, what knurl diameter the original wheel studs have. 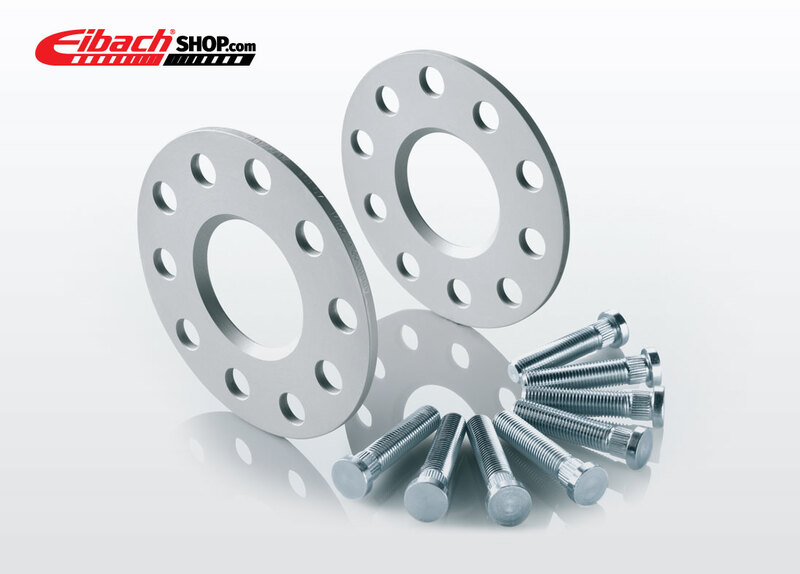 In our kits, we include wheel studs with a knurl diameter of 14,9mm (14,3mm for Subaru). Other knurl diameter sizes need to be indicated when ordering! Stud bolts needn´t be changed.